The Family Holiday Association is delighted to have the support of our dedicated group of Ambassadors who will be working to promote the work of our charity and achieve our strategic and TOGETHER campaign goals. Following Sunquest's acquisition by First Choice in 1999, he spent 2 years integrating the company into the First Choice family and after successfully completing that role he joined Jewel in the Crown Holidays as Sales Director, was General Manager of the Mid Consort Elite Travel Group, Sales & Marketing Director at resorthoppa.com and MD of The Travel Integrity Group before setting up The Travel Rep Ltd in 2009, working with, and advising numerous SME's, travel businesses and Tour Operators. In 2014 he also joined EEC Software to head up Sales Development of The Darwin Total Travel System. He also sits on ITT’s Education & Training Committee and ITT’s Future You on the road as well as ABTA's Membership Committee. Debbee has been in the travel tourism and hospitality industry since 1989 where she donned a “Captain croc” outfit and entertained many at Pontins before going overseas to be a holiday representative. Over the years she has worked in airline, business, corporate, leisure and hospitality, focusing on training others and in 2003 opened Debbee Dale Development. Leading the way in human resources consultancy, training and development for business, and provides solutions that add a competitive edge to delivering quality service and meeting business objectives with the practicality of the working environment. She delivers in 26 countries over the whole spectrum of the industry with great results and cultivating wonderful relationships. In 2017 Debbee then launched her 2nd business, Converge Exhibitions with two partners, they opened their first B2C show, The Wildlife and Safari Travel Show which has been commissioned for the future and looks forward to opening the Grown Up Travel Show in 2020. Her motivation here is to organize even more specislised Travel Shows offering the industry a platform to showcase their amazing products to the buying public. With passion and motivation underpinning all of her work, Debbee Dale’s enthusiasm and ability is reflected in the results she achieves. Debbee Dale is a mentor for various businesses and universities as well as recent past Chair of the AWTE and past vice chair of ITT Education and Training committee. Debbee is also a NED and Advisor of several company boards. 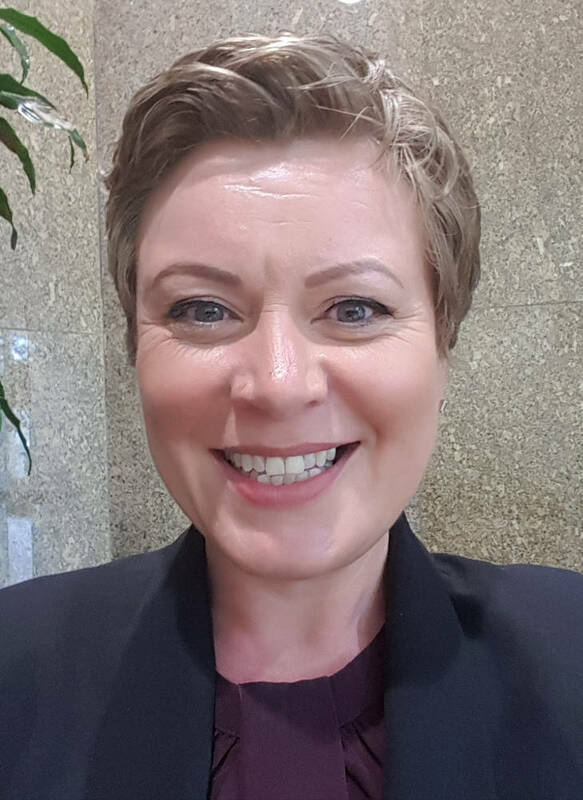 A scholar of psychology, NLP, accelerated learning and coaching Debbee also set up a Graduate Programme in partnership with the ITT that they now administer. She is also a Dementia champion and delivers short sessions to create awareness for Dementia UK. The days out in Ayr with mum and sister where they ate the most amazing ice cream, dipped their toes in freezing waters and laughed until their belly’s hurt at the end of fun filled days are her happiest holidays with memories that last forever. Kurt developed tourism strategies for New Zealand Tourist Board before moving to Britain in 1997 to work as Policy Manager for VisitEngland and VisitBritain. He later became Head of Strategic Planning for VisitBritain with responsibility for Policy, Strategy, Sustainable Tourism, Business Planning and Marketing Evaluation. Kurt left VisitBritain in 2004 to become Director of the Tourism Alliance, an umbrella trade association for 50 tourism and hospitality associations that represent 200,000 UK businesses of all sizes in order to lobby Government on issues that support the development of the UK tourism industry. He is also a member of a number of Government advisory groups including DCMS’s Tourism Industry Council and HMRC’s SMEOF and has written seven editions of VisitEngland’s “Pink Book” on accommodation legislation. Janet has worked in the travel industry for over 20 years, starting out as a travel agent in a small independent agency in the South West. 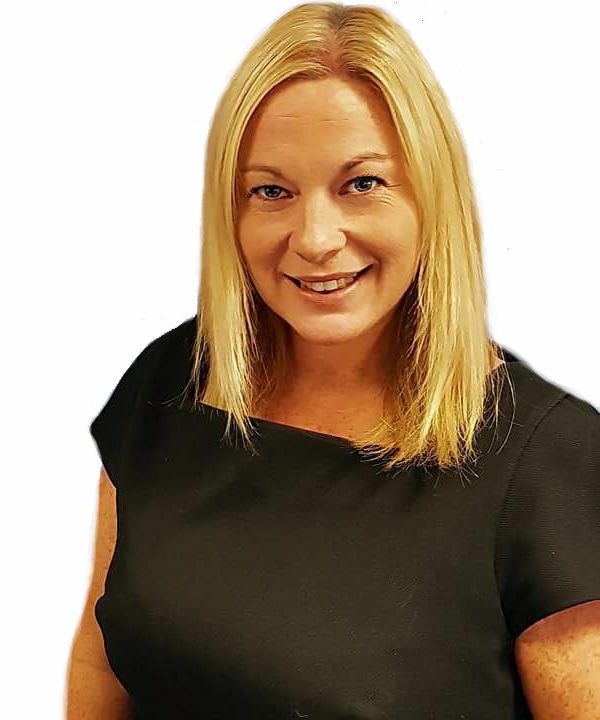 Through the years she has worked with various cruise companies including Carnival UK and MSC Cruises all in Senior Sales positions. Janet has been Sales Director at Cosmos Tours and Avalon Waterways since 2016. 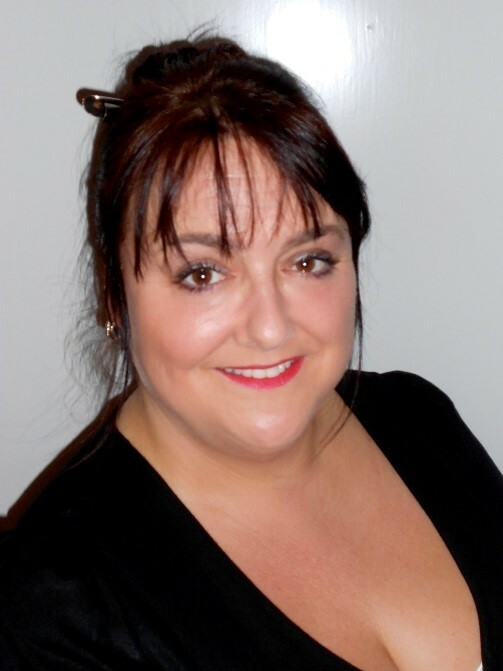 She is the Chair of 2 committees for Travel Agent Engagement groups: CLIA (Cruise Line International Association) and ATAS (Association of Touring and Adventure Suppliers). Never shy of a challenge and supporting great causes, Janet has run two London marathons; one for Cancer Research and one for the Family Holiday Association. Growing up, we never had a car, so day trips and holidays were a rarity and something to really look forward too. Mum and Dad would hire a car and be waiting at the school gates on a Friday afternoon. The car was packed up and the back seat covered in pillows and blankets for my brother and I to sleep (instead of fight!). We’d then set off on the 6 hour journey to The Mumbles, Swansea, South Wales. The tent would be pitched (often in the dark! ), and beans and sausages made on the camping gas stove. The smell of the cut grass of the campsite, and the sea air has always stayed with me. We would play on the beach, walk in the hills and make friends with other kids on the camp site – it was completely care free. We didn’t need anything fancy, spending time as a family away from home was more special than anything. As the daughter of a naval officer, I moved a lot as a child and eventually went to boarding school, so any time spent as a family was always special, but I do have very fond memories of caravanning in Cornwall. As a child, there is something really magical about staying in a house on wheels! John is a travel ‘lifer’ – the son of a Spanish Father working for ABTA Member WTA/Galleon World and an English customer mother who met on the Costa Brava. John started in the industry by volunteering on holiday camps for children, as a canoe instructor, sand yachting instructor; mountain walking guide and Duke of Edinburgh’s Award assessor. Having an older tourism father and RAF / emergency telephone operator mother meant that John was largely brought up from the age of 10 by his six much older half brothers and sisters, with the financial support of an Orphan’s Benevolent Fund. That is how his “six sets of parents” (the much older half brothers and sisters) were able to take him on camping and beach holidays in Snowdonia, Norfolk and the South West. As a result, John has a very strong understanding of and belief in the value of charitable interventions to support children and families in need – which is the common feature of the FHA’s work and that of ABTA Lifeline. John describes those breaks as the best of times – very modest - but life changing. I had no idea what I wanted to do and left school at 16 – I spent the whole of that Summer working on campsites and came back to go to college and moved in with another family who kindly let me stay in their loft room, which had been vacated by their eldest daughter leaving home. Aged 18, John started with ILG/Air Europe in the post room, ultimately finishing as Director of Legal and Consumer Affairs and has enjoyed a career at Board level with The European Consultancy; TOSG; Thomson/TUI UK as Holiday Service Director; European Quality Assurance Services; MyTravel as Consumer Affairs Director; Thomas Cook as Group Director of Quality, Safety and Sustainability; Shearings Group as Director of External Affairs and now at ABTA as Director of Financial Protection and Financial Services. John has served on the ABTA and FTO Boards, as well as various ABTA/FTO Committees on the Code of Conduct, Health & Safety and Sustainable Tourism. I am very aware that my own life was changed a lot by the opportunities facilitated by a charity and our industry. 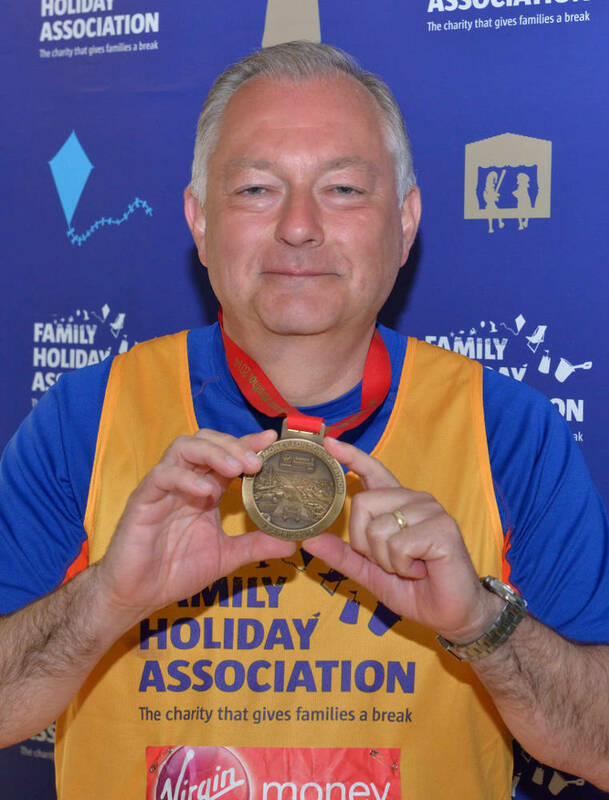 John has been a supporter of the FHA for many years through ABTA and has, over the last five years, raised over £65,000 by running the London Marathon as part of Team Starfish. John has a personal target to raise £100,000 before retiring! John is a Trustee of ABTA Lifeline and The Travel Foundation. He is a Director of Travelife – Sustainability in Tourism – ABTA’s certification system. He sits on the ATIPAC committee, which advises government on consumer protection from insolvencies in air travel. Building sand castles on the beach with my two Sons, David and James. We love St Mary’s Bay in Kent as a family place. Sand castle building on a grand scale remains part of our Summer visits to Brancaster Beach in Norfolk and Kent each year.